If you’re in the market for a new compact flagship, the Samsung Galaxy S10e just got a €150 discount on eBay, and is now available for just under €610. The offer is for the 128GB Prism Black model and we expect availability to be limited. 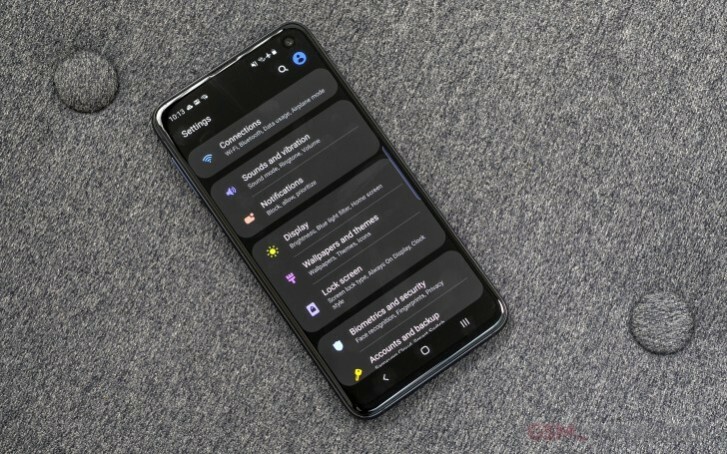 The Galaxy S10e offers most of premium experience of the larger Galaxy S10 phones in a compact form-factor, which is quite rare these days. Sure, Samsung cut some corners in the S10e by axing the telephoto camera, but the flat screen and side-mounted fingerprint sensors might actually be working better for some than the curved panels and built in ultrasonic scanner. If you are unsure if the Galaxy S10e is worth your money you can check out our detailed written review or check out the video review below.